MainAll NewsRadioWhat's happening in Israel? 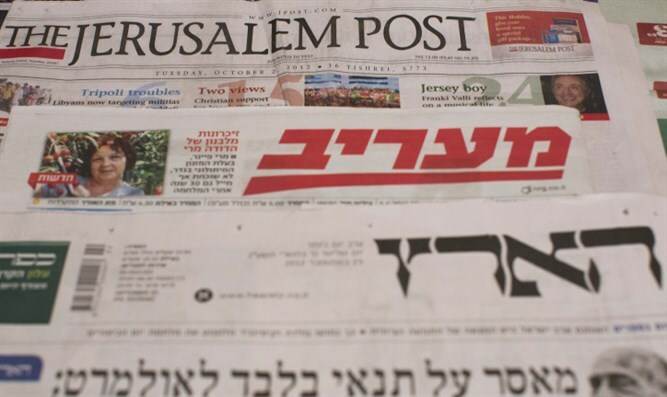 Radio: A brief overview of what's happening in Israel under the radar. Jay Shapiro believes that life in Israel is made of many small things, each of which do not on their own merit headlines but which provide the spice that characterizes the society.